In WordPress, by default, it stores all users data in the table wp_users and wp_usermeta. 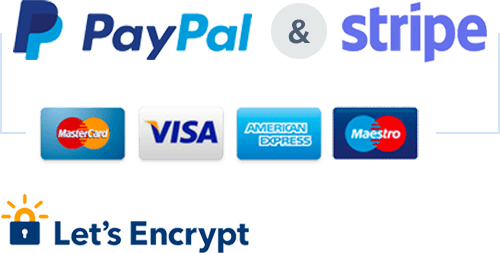 By using a simple code given below you can define the table where you want your user information stored. 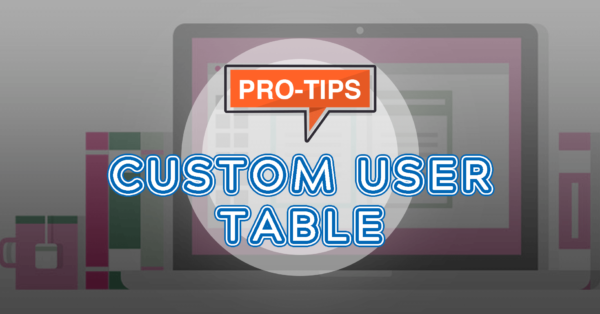 This is how you can specify your custom user table. Hopefully, this pro-tip was helpful. Find more Pro-tips here.